Announced that the refurbishment mentioned at Indaba 2017 will begin in the second quarter of 2018. 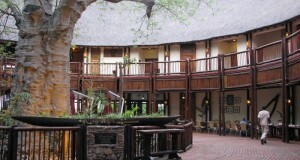 The grading process for accommodation facilities in Botswana is being upgraded. 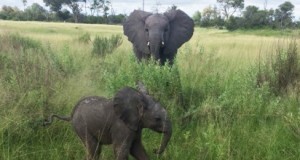 The success of Abu Camp’s elephant reintroduction programme in the Okavango Delta, Botswana continues to thrive with the birth of a new calf.